The Bonito del Norte, as know as white tuna, its scientific name is thunnus alalunga, belongs to the family of tuna species and it is mayor quality fish of the family of the tuna species. 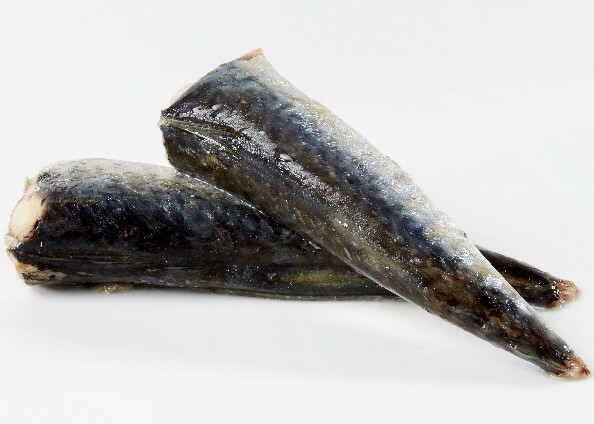 During summer it approaches to cantabric in major groups where its capture is called “costera del bonito”. It is distinguished by its white meat, its exquisite flavour and a smoother texture that the rest of its specie. Light tuna is also called rabil or yellowfin. Its scientific name is thunnus albacares and it is a migratory species captured in tropical and equatorial waters. Usually it is the most fished tuna species, and therefore, maybe is the most tinned one. 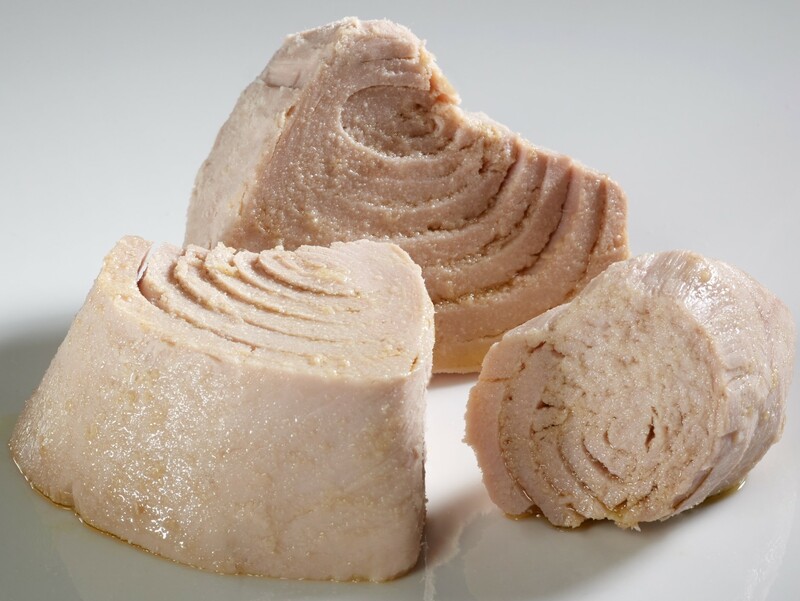 The light tuna is very valued by consumers, although its meat, consistent and with a more pink colour, is less delicate and not so much appreciated as the white tuna. 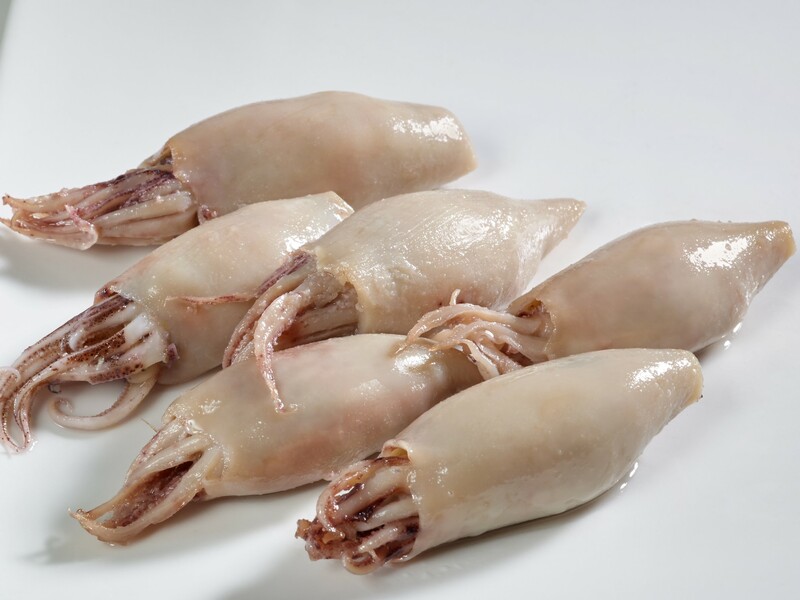 Octopus, squid and cuttlefish are the starts par excellence with their own name. In prickled sauce, with garlic and parsley, in american sauce, galician style, in olive or vegetal oil or à la manière. Any of these varieties are a good option in your cooking. 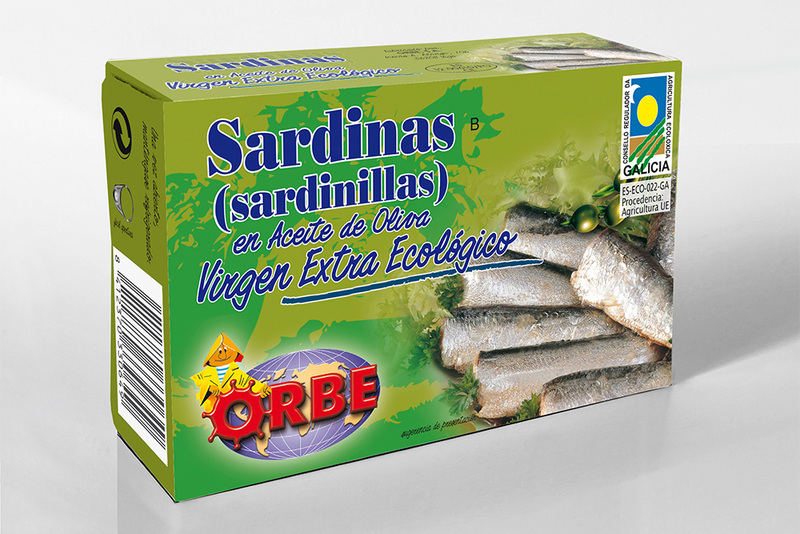 Little sardines, needlefishes, little mackerels and little horse mackerels are all the varieties we offer elaborated with the maximum freshness and quality. 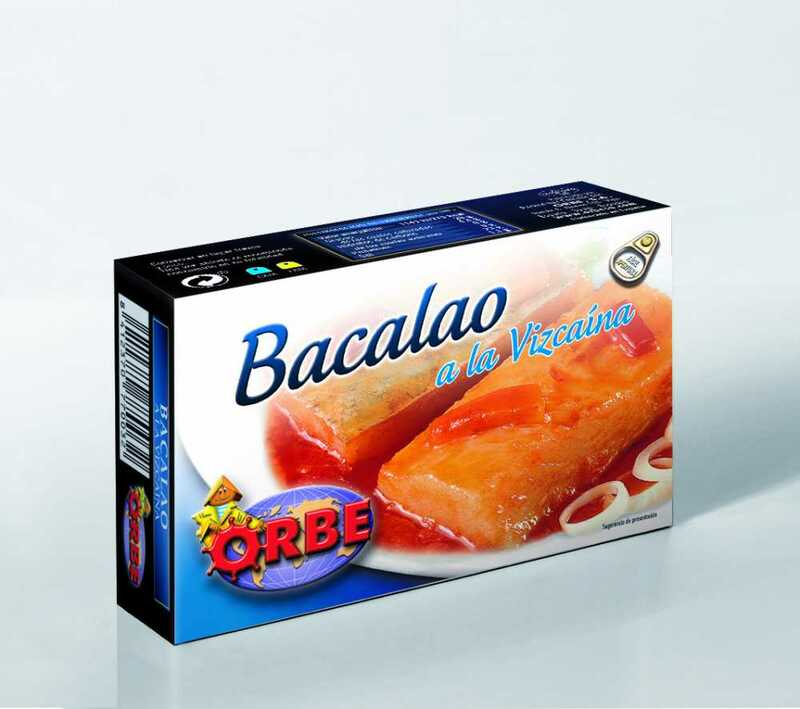 They are nutritive and rich in omega 3 as all fatty fish. 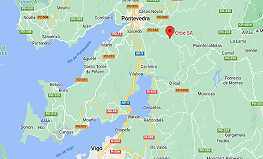 The elaboration of the mussels begins with the selection of the raw material from our galician sea inlets, directly from the rafts to the cannery where they are prepared at its very arrival moment. The elaboration of the cockles begins of the selection of the raw material from our galician sea inlets, directly from the treatment systems to the cannery where they are prepared at its very arrival moment. Our prepared food is ready to be heated and served at the table as appetiser, first course or side dish. Loyal to our compromise with quality, our products have reached our eco-friendly line with the same raw material that we use in our tinned food but adding oil for its preservation, coming from 100% free pesticides and chemical fertilizers organic farming, what guarantees the purity and quality of the oil.